We are committed to helping our clients improve their short-term and long-term financial success. The professionals at The Eppy Group work with you to find clear and practical solutions for your financial planning and investment needs. For our business clients, we offer expertise in choosing and implementing corporate & employee benefits. You are unique, and managing your personal finances or business benefits is a full time job. Let us help. 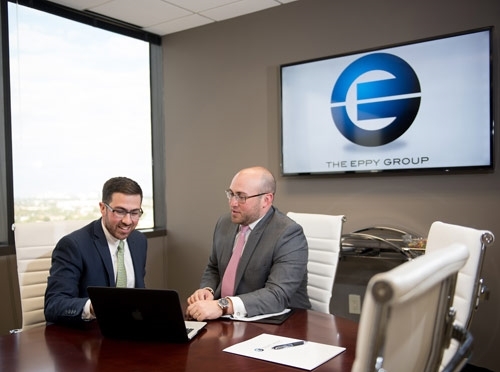 The Eppy Group provides comprehensive financial planning including risk management and investment advisory services to corporate executives, entrepreneurs, business owners, and individuals. The Eppy Group helps your business navigate the complex marketplace of corporate benefits and risk management. We help assist you in retaining both employees and earnings. 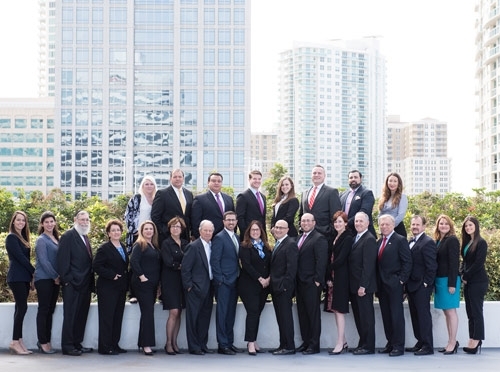 The Eppy Group’s team of professionals have over 100 years of combined experience in the financial services industry. We listen. We strategize. We implement. We keep listening.